 When you call Smart Choice Plumbing, your work is done. Since 1998, we’ve provided fast, friendly, and professional plumbing services to the Fremont area, and we’re still just getting started. From quick water heater repair to safe & effective drain cleaning, our team offers nothing but the best in workmanship and customer service. Call us today to learn more about why we should be your emergency plumber & everyday plumber, or schedule a service now. 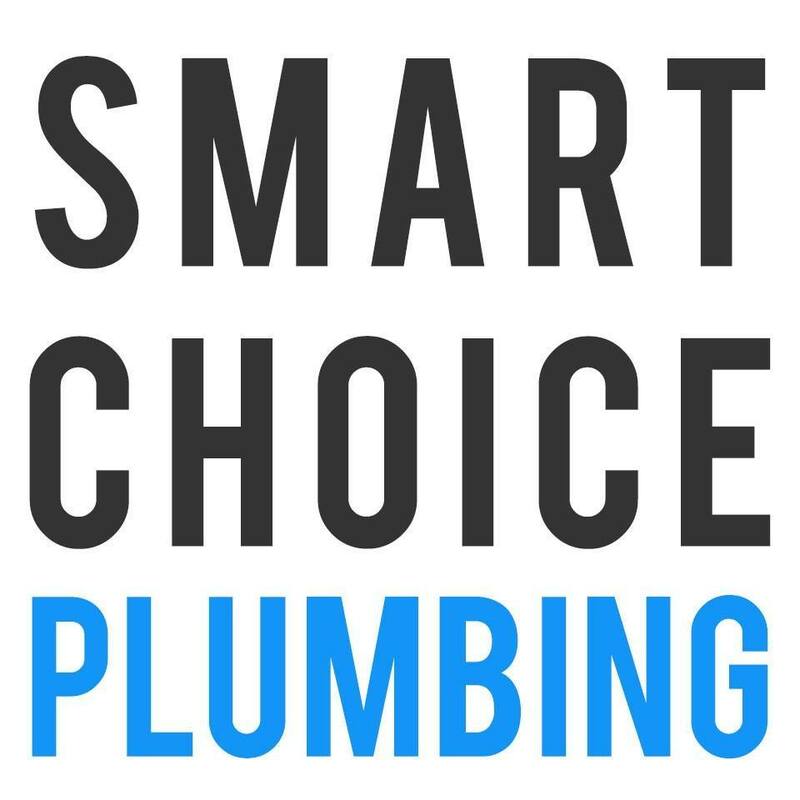 Why Call Smart Choice Plumbing? We are locally owned and operated, so your dollars stay in the community. We offer no-obligation plumbing inspections and free estimates. We offer 24 hour emergency plumbing services. We clean up after ourselves – leaving your home just as we found it. We’re dependable, affordable, and dedicated to providing only the best customer service. 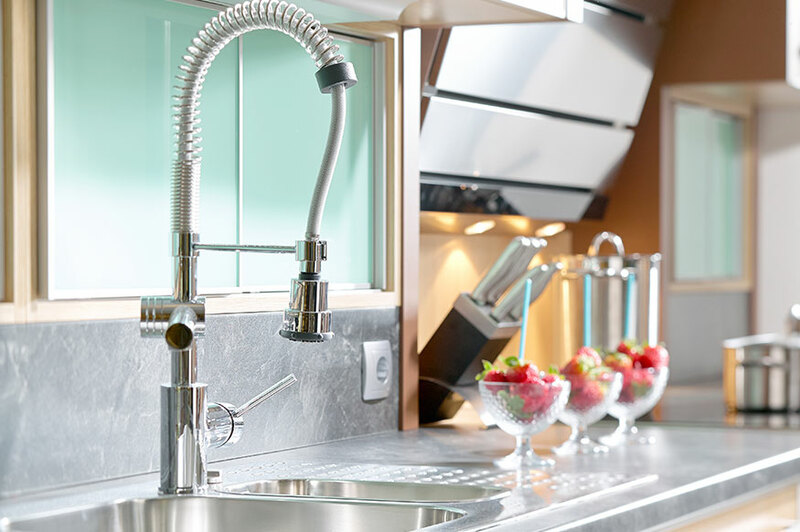 The Smart choice Plumbing team is fully equipped and prepared to handle 100% of your plumbing needs. We regularly handle small plumbing jobs, like faucet replacement and gas leak detection, just as often as we handle the big ones, like trenchless sewer repair and whole home re-pipes. If you don’t see the service you’re looking call, don’t hesitate to give us a call. Our team is always happy to help in any way possible. Smart Choice Plumbing knows that we wouldn’t be in business without our wonderful customers, so we do our best to give back to them by going the extra mile. By applying cutting-edge technology and superior training to each and every job we do, we’ve earned the respect of families and businesses alike in the Fremont community and beyond. 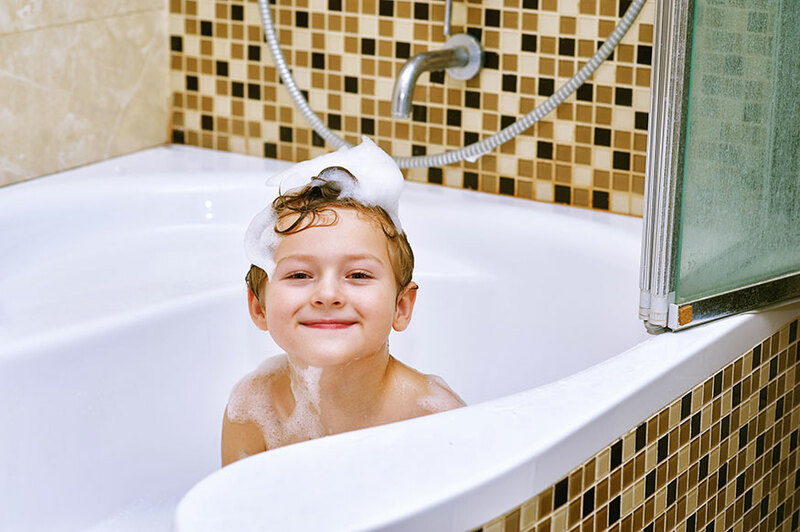 Our team can provide your home with all the plumbing services that a Fremont homeowner will ever need, and we’ll do it with a patience and friendliness that just can’t be matched by our competitors. We also offer various maintenance services will not only make your home more efficient, but also lower your bills in the process. Call us today, and let’s start talking about your next project! A lot of plumbers don’t like offering emergency services, because that requires keeping a dependable plumbing technician ready or on call during nights and weekends. But plumbing emergencies happen, and they’re rarely during standard business hours. We’ve learned from our two decades of experience that, if someone calls you when they need an emergency plumber in Fremont, doing a good job for them will earn you a customer for life. That’s why we offer 24 hour emergency plumbing services, every day of the year. “Our sink decided to give up one night and Keith showed up and helped fix everything. Keith was extremely quick in responding and came by within half an hour of my call. 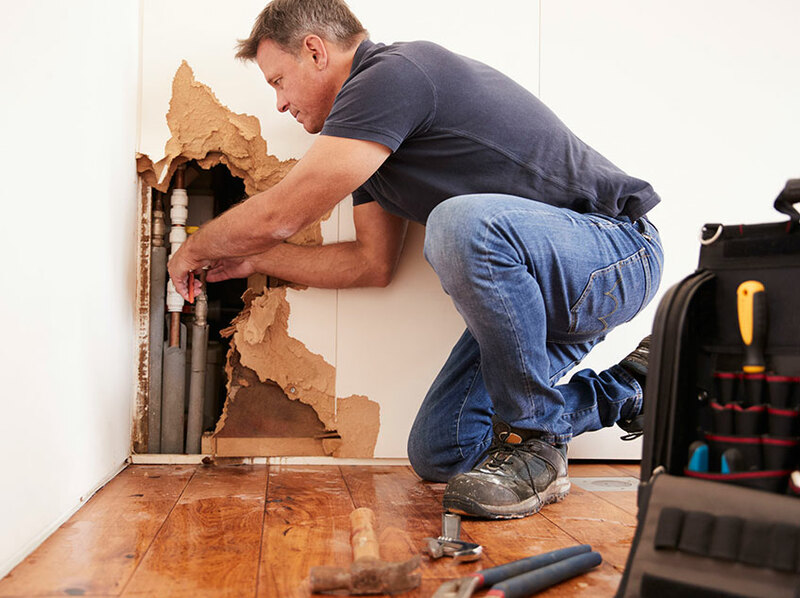 Whether you need an emergency plumber in Fremont, a garbage disposal repair in San Jose, or a gas line replacement in Hayward, help is never far away. 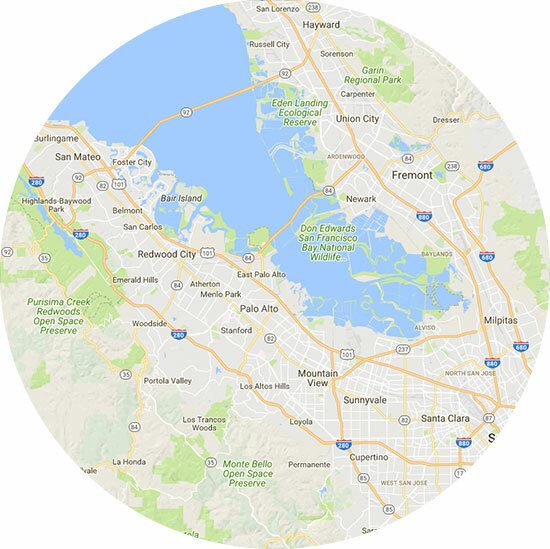 We are also able to service additional areas depending on availability. Please call today to learn more.